Today, we’ve (finally!) launched our iOS App for making Snapchat Geofilters. 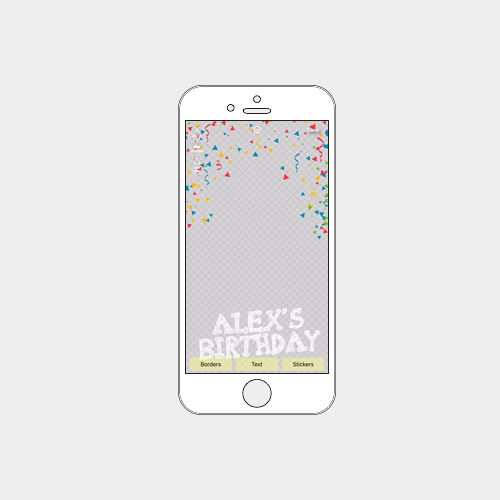 We’re beyond excited to be releasing this for a plethora of reasons, with the main one being that it’s now crazy simple to design a Geofilter from your phone for personal or business use. 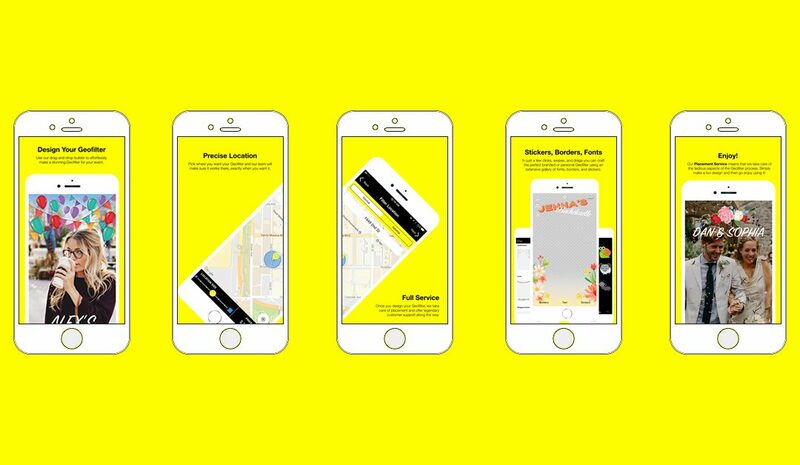 In just 5 minutes, you can design your Geofilter and schedule it to appear in Snapchat… no Photoshop or design skills needed. Our iOS app means that not just people from the United States can design custom Geofilters, but so can people from: United Kingdom, United Arab Emirates, Brazil, Australia, and Canada. This is one of the defining features of FilterPop versus Snapchat- the ability to launch Geofilters in more countries. Additional features include stickers, many more designs, more fonts and text effects, and just the better user experience of a dedicated premium app. Now that the FilterPop app is live, you can expect faster updates to come from and to see us expand beyond just Snapchat very soon. We plans to add iMessage integrations within the next few weeks (this feature will be really fun! )—along with Instagram Geofilters and Facebook Geofilters. This is the beginning of FilterPop turning full-fledged platform for customizing life experiences—photos, videos, texts, and more. We want to make it so that you can customize life experiences and memories with the push of a button.